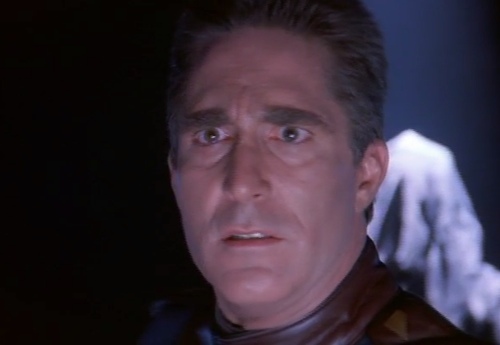 Radio Free Skaro‘s Steven Schapansky joins Shannon, Chip and Erika as we explore what someone new to Babylon 5 makes of “And the Sky Full of Stars,” probably the first “WHAM!” episode of the series. Sinclair’s character arc kicks into high gear as the mystery of the Battle of the Line is foregrounded, and your hosts and guest talk about the surrealism, The Prisoner, director Janet Greek and of course our regular Sinclair Check. Then we “space” Steven, leap into spoiler space and read Universe Today.